Whether you are thinking to undergo dental implants in Watford or anywhere else in London, they provide the suitable solution for tooth loss or repair. 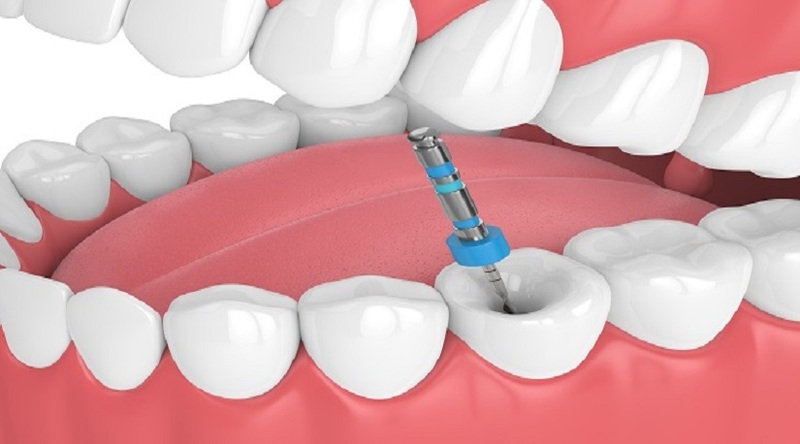 So what are the advantages of performing implants treatment? Implants are a permanent solution for missing teeth. They are durable and will improve your level of confidence thus, giving you an attractive look. Read this blog to know why it is a good choice for your teeth problems. Looks like natural teeth – Implants look and feel just like natural teeth. They function in the same way and are strong and durable. Last for a long time – Some tooth replacement options like bridges and dentures lasts for 5 to 10 years before they need to be changed. Implants, on the other hand, with proper maintenance can last for 10+ years with some patients having them for 20+. Prevent bone loss – Once a tooth is lost, the bone surrounding the tooth reabsorbs it which can lead to bone loss. Dental implants stimulate the jaw bone thus, making them strong and healthy. Improve your facial appearance – Missing teeth makes a person’s face look saggy and sunken. However, implants can help improve their facial structure giving them a youthful appearance and complete look. Permanent fixture – Implants are fixed into your mouth and there is no need to think about slippage with them. Brushing and flossing daily will help take care of tooth implants like natural teeth. Clear speech – With dentures, an individual can slur the words as they are clenching their mouth in order to prevent dentures from falling off. 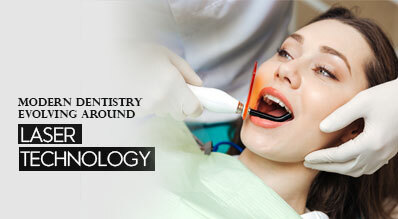 Dental implant treatment acts and feels the same like natural ones and you will have clear speech. No more cavities – Implant are resistant to cavities but you will have to clean around the implant to get rid of any kind of bacteria that can lead to infection and weakening of the gums. In extreme cases, this may even cause the failure of an implant. Fit perfectly into the bone – Dental implants fit perfectly into the jawbone which means they won’t move or shift like dentures. Also, they do not depend on the support of other teeth. Eat your favourite food – You can eat anything you want and enjoy your favourite food. Whether you are eating crunchy vegetables and fruits, nuts and meat, implants allow you to chew and digest easily. Dependable and predictable – Implants are a better option than other forms of dental repair treatments like dentures, bridgework and root canal. As such, they have greater success rate and are extremely reliable. If you are looking to correct your oral imperfections, then dental implant is a good option to help you get back the lost smile. You may visit DS Dental where our experienced surgeons in North London perform dental implant in a safe and comfortable way.